The report, Investing in Canada’s Future: Strengthening the Foundations of Canadian Research, was led by former University of Toronto president David Naylor and provides a blueprint to build excellence in university-led research across disciplines. The report includes recommendations to boost financial support for research. 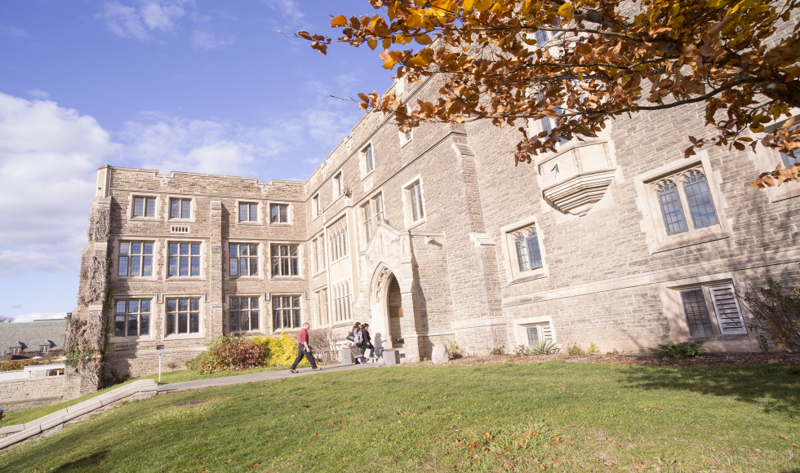 McMaster was part of the consultation process as the report was being developed. More than 1200 written submission were received by the Panel.